In brief: Mozilla's partnership, at least in its current iteration, is all about spreading awareness of Troy Hunt's data breach database, Have I Been Pwned. With it, you'll quickly be able to determine if your e-mail address has been compromised in a data breach and sign up for future alerts. It’s been nearly a year since Mozilla announced it was collaborating with Have I Been Pwned on a data breach notification system for Firefox users. 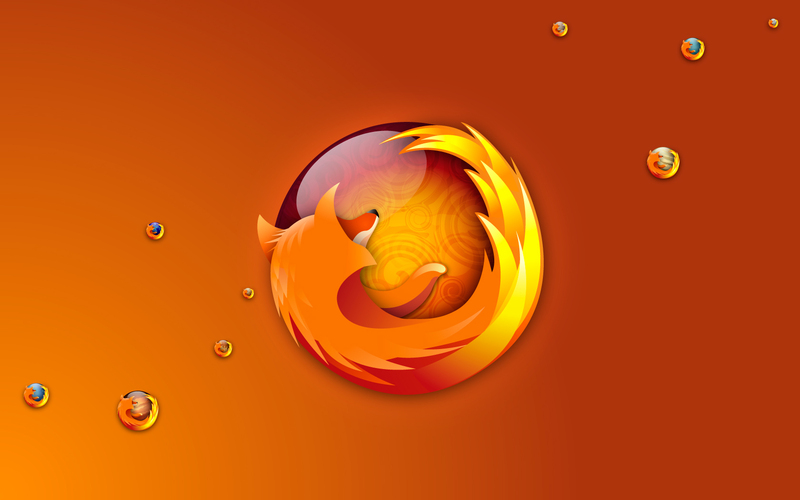 In the months that followed, Mozilla introduced a standalone breach notification service called Firefox Monitor and following a full summer of testing, that service is being properly launched today. To use it, simply navigate over to Firefox Monitor and plug in your e-mail address. It’ll then be compared against Have I Been Pwned’s massive database of more than 3.1 billion confirmed breached addresses. If a match is found (more a matter of when than if), the service will alert you of the details. With any luck, you’ll have time to go change your login details before any real damage can be done. Firefox Monitor also allows users to sign up for future breach alerts as new details are added to the database. Mozilla says e-mail addresses submitted for scanning will be protected. In its current iteration, Firefox Monitor isn’t integrated directly into Mozilla’s browser but rather, is a standalone website meaning anyone can use it. It’s essentially a Firefox-branded version of an existing database. What’s the point, you ask? Awareness. Mozilla has a significant user base and exposure like this will exponentially boost awareness for the Have I Been Pwned database. It also sets the stage for true Firefox integration which is what we were promised a year ago.